JTBC's "Strong Woman Do Bong Soon" has got the viewers on their feet with a twist-filled episode last Saturday. 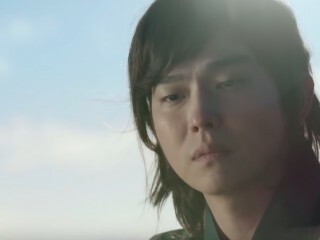 Yoon Kyun Sang is keeping his both feet on the ground amidst rising popularity for his role in "Rebel: Thief Who Stole the People." Korean remake of long-running CBS series "Criminal Minds" will start rolling on April 17 for a possible launch in July. However, casting call is still underway despite Lee Joon Gi's participation in the script reading. Unlike his roles in "Tomorrow with You" and "Chief Kim" where he played as a loving father, veteran actor Kim Won Hae transformed into a completely different person in "Strong Woman Do Bong Soon." 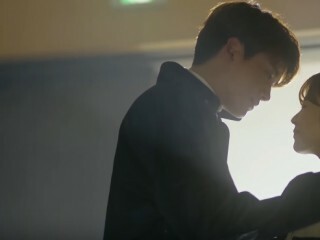 Just a week after "Chief Kim" aired its final episode, Junho could not help but recollect some of the most memorable scenes he has done for the comedy series. 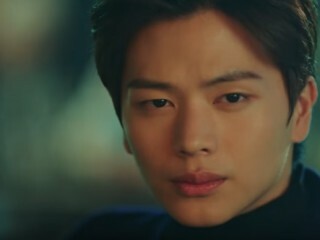 BTOB's Sungjae had a rare opportunity to share the small screen with two of the finest actors in Korea on tvN's blockbuster hit "Goblin." Nam Ji Hyun has been confirmed to play the female lead role of an upcoming SBS drama. Previously titled "Be Careful of this Woman," the former 4Minute will star in "Suspicious Partner" with Ji Chang Wook. Lee Bo Young is feeling no pressure after taking over the spot of Ji Sung's "Defendant" which successfully ended with a nationwide viewership of 28.3 percent. Singer-turned-actress Hyeri graced the Mar. 25 episode of JTBC's "Ask Us Antything" where she shared a few things about herself and her experience as an actress. KBS is eyeing to cast Seo Kang Joon for a robot character in an upcoming drama, titled "Are You Human Too." In fact, an insider confirmed they are currently in talks with the singer-actor for the lead role.